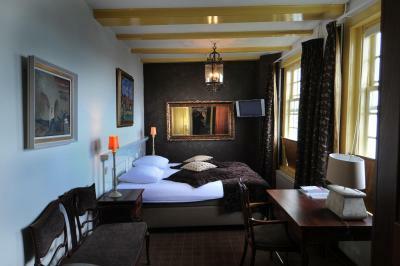 Lock in a great price for Auberge de Campveerse Toren – rated 8.3 by recent guests! Fabulous location and a beautiful, historic building with a view. The breakfast room is especially lovely. 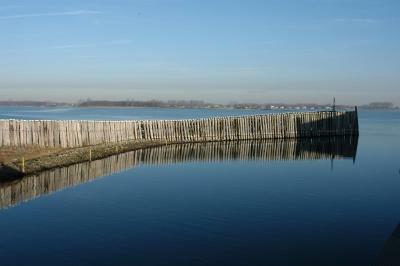 The town of Veere is a great place to unwind. Excellent dinner/lunch. not only the food was great, but the all atmosphere and service. Location and view from the room. The furnishing of the room was very tasteful. Location of the breakfast/ dining room and view were also magnificent. Historically interesting. Lovely decor. Great location. 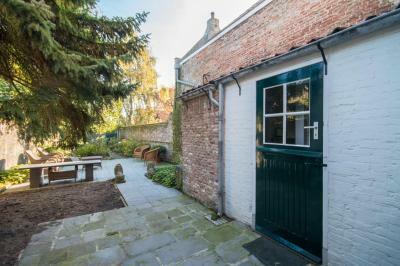 Ideal location set in a most picturesque town. 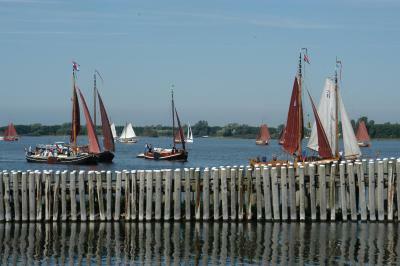 Sailing, cycling, walking and just relaxing. Excellent restaurant and service. Would definitely return. Great breakfast place with magnificent view over the bay. 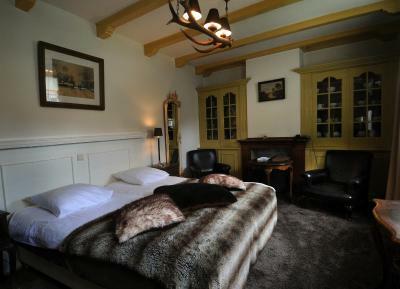 Auberge de Campveerse Toren This rating is a reflection of how the property compares to the industry standard when it comes to price, facilities and services available. It's based on a self-evaluation by the property. Use this rating to help choose your stay! 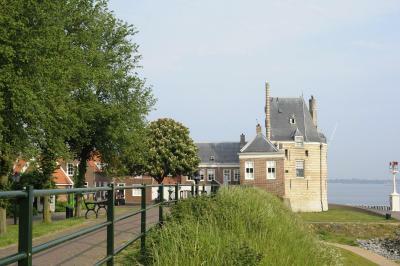 Auberge de Campveerse Toren offers accommodations located on different locations near the Veerse Lake. 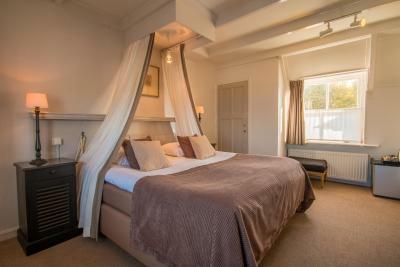 Stay in the inn where William of Orange and Charlotte of Bourbon celebrated their wedding feast in 1575 and sleep in one of the pretty rooms. 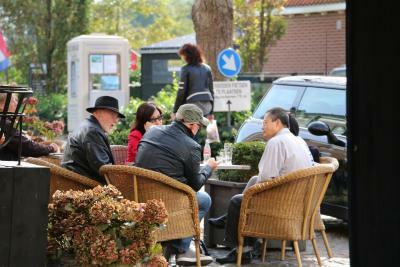 Guests benefit from free WiFi. 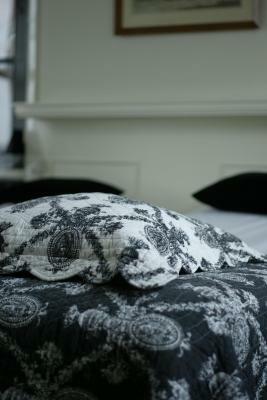 The nicely decorated guest rooms are located in the main building or annexes and have a luxurious bathroom. 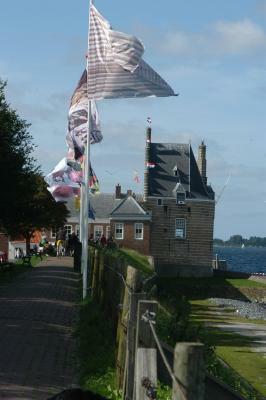 Each room has unique decorations and most of them have a view on the waterfront. 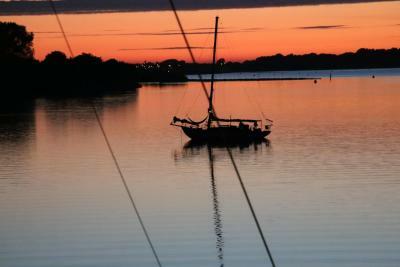 The restaurant is furnished in a classical style and offers a stunning view on the water. You can eat your breakfast in this charming setting each morning. Return for dinner and eat a wide selection of delicious specialties here, among which tasty fish and seafood dishes. 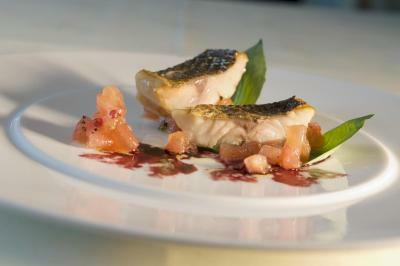 Menus which have been created using regional produce from the sea and fields are also available. 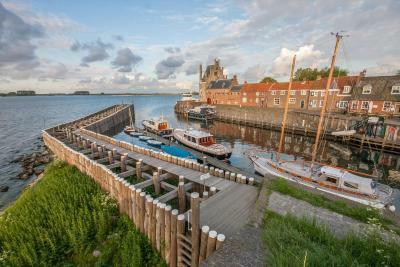 Veere is the perfect location for biking tours or making a tour on foot. 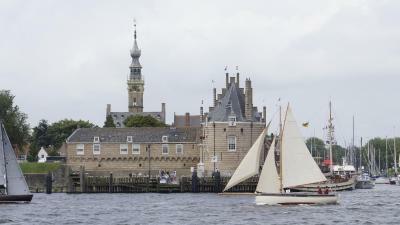 Close to Auberge de Campveerse Toren you will find many nice shops, a beautiful museum and a touring boat that offers 1-hour trips on the surrounding waters from May until September. 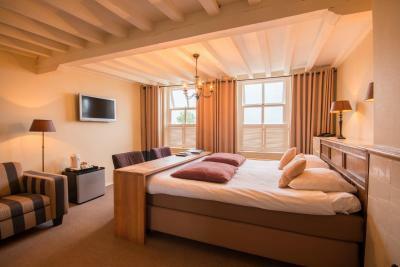 When would you like to stay at Auberge de Campveerse Toren? 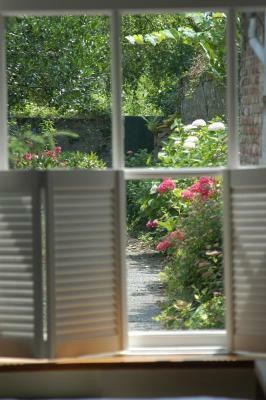 Offering a garden view, this small room is located on the first floor of the property's annex building, 197 feet from the main building. 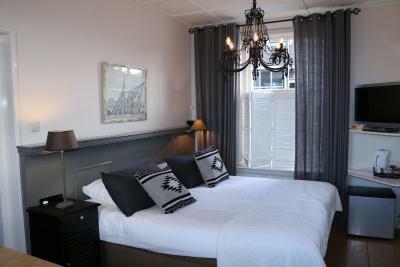 The room is designed in the style of the hotel. 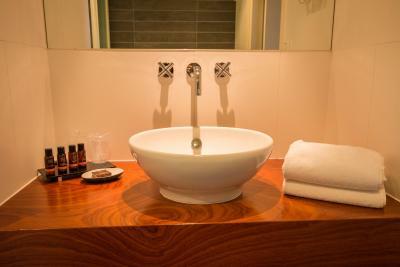 It has a king size bed and the bathroom is modern and fully equipped. Breakfast will be served in the main building. 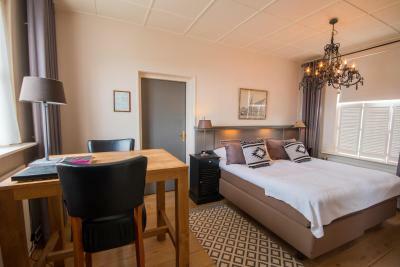 This suite is a spacious room has a beautiful view overlooking the Veerse lake in the annex building 98 feet from the main house.The bedroom has two twin beds with a separate bathroom with bath. 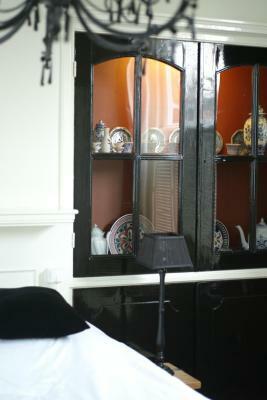 In the living room there is a kitchenette. 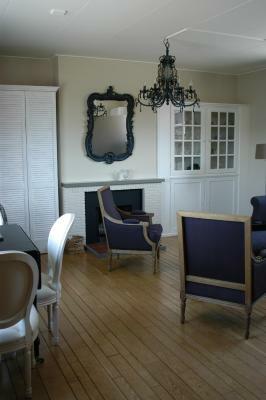 The living room has a television, telephone, a safe, cd-player, sitting area and dining table. 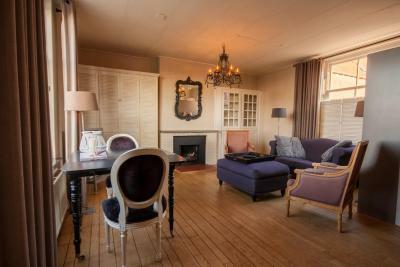 The room also offers a fireplace. Extra beds can be placed In the living room. Located on the ground floor of the main building, this room features a seating area and a flat-screen TV. Please note that pets are not allowed at this room because of the high carpet floor. 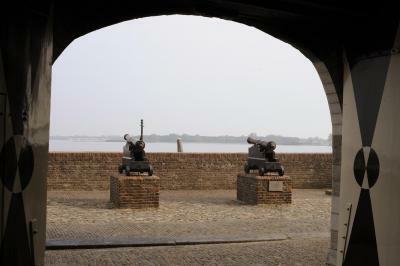 This room is located in the wing of the tower on the first floor and looks out over the Veerse Lake. 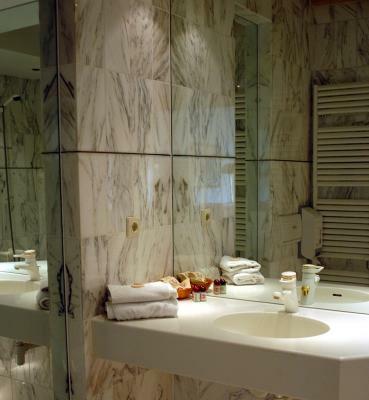 It includes a marble bathroom. 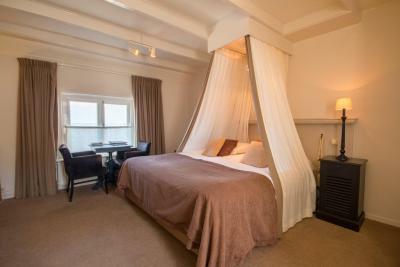 Extra beds cannot be accommodated in this room type. This room is located on the first floor, in the annex within 197 feet from the main building. 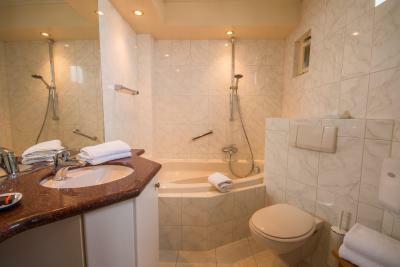 It includes a bathroom with a shower/bath tub combination. Guests can enjoy sea view. Breakfast will be served in the main building. 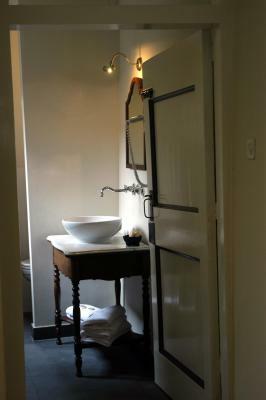 This double room offers a private bathroom with a freestanding bath and a separate shower. It also comes with a private garden. Please note that breakfast is served in the main building. Please note that this room is located on the ground floor in the property's annex building, 98 feet from the main building. 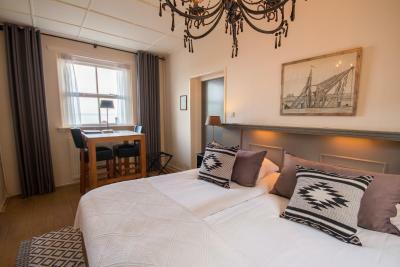 Located 98 feet from the main building, this suite is located on the first floor and offers a separate bedroom, a private bathroom with a bath and a toilet, a living area with a kitchenette, coffee/tea making facilities and views over the harbor and the Veerse lake. Extras include a TV, a safety deposit box, a phone and free WiFi access. 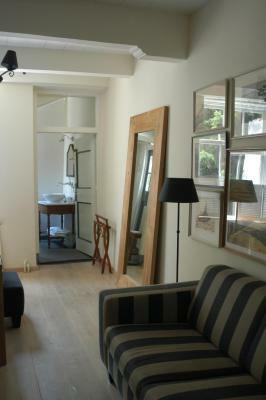 Please note that 3 extra beds can be placed in the living area. This room is located on the ground floor, in the annex within 197 feet from the main building. It includes a bathroom with Bath and shower. 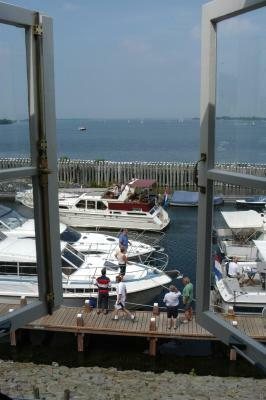 Guests can enjoy harbor view. Breakfast will be served in the main building. 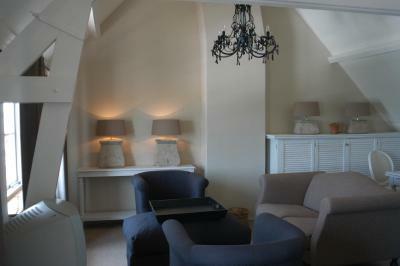 This room is located in the main building, romantic little room with view on the square. 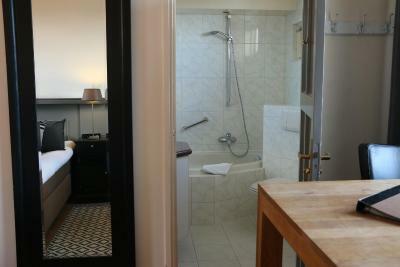 It includes a bathroom with a shower/bath tub combination. This room is located on the ground floor, in the annex within 98 feet from the main building. It includes a bathroom with shower. Guests can enjoy sea view. Breakfast will be served in the main building. This room is located in the wing of the old building's first floor. 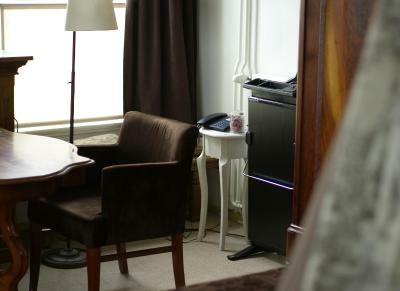 The room is equipped with a cable TV, electric kettle and seating area. 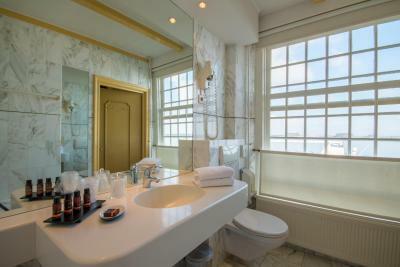 It also comes with a marble bathroom and a big canopy bed overlooking the lake Veerse. 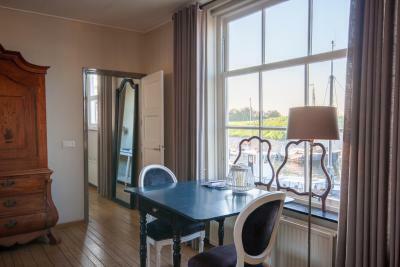 This double room with view on the harbor offers a private bathroom with bath and shower. It also features a flat-screen TV, sofa and electric kettle. Please note that this room type is located on the first floor in the property's annex building, 197 feet from the main building. This room is located on the ground floor, in the annex within 98 feet from the main building. It includes a bathroom bath/shower combination. Guests can enjoy sea view. Breakfast will be served in the main building. This twin room has a electric kettle and seating area. This room is located on the 1e floor, in the annex within 98 feet from the main building. It includes a bathroom bath/shower combination. Guests can enjoy sea view. Breakfast will be served in the main building. 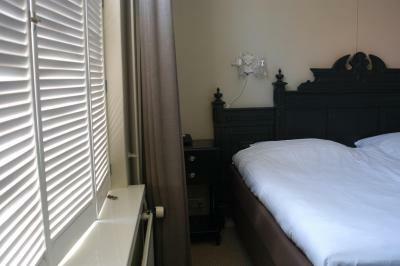 This double room features a seating area, cable TV and electric kettle. 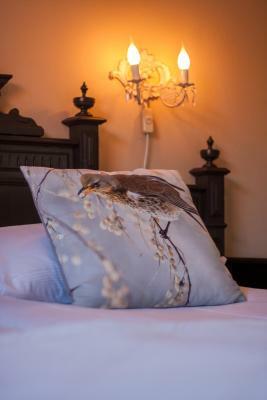 House Rules Auberge de Campveerse Toren takes special requests – add in the next step! ATM card Debit card Auberge de Campveerse Toren accepts these cards and reserves the right to temporarily hold an amount prior to arrival. Auberge de Campveerse Toren accepts these cards and reserves the right to temporarily hold an amount prior to arrival. 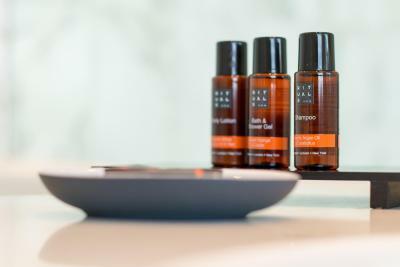 Guests who expect to arrive outside of the stated regular check-in times must contact the property directly as soon as possible. Contact details appear on the Booking Confirmation issued by this site. 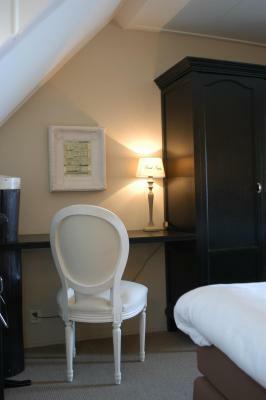 Please note that the rooms are located in the main building or in one of the annexes. These are located 20 to 150 feet from the main building. Only a few coffee capsules, very simple tea bags, this can be vastly improved, maybe a few bonbons etc, should be simple to provide some nice refreshments this way. Also recommend to give clearer instructions which apartment the room is.. Other hotels staff take the time to accompany the guest..
Beautiful setting, great room, lovely breakfast. 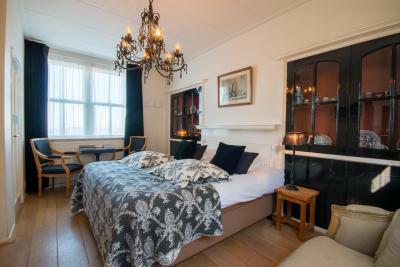 In the annexe you wake up when people in the room above are moving around at night or arrive to the hotel later at night. Lovely and beautiful place with friendly staff and superb breakfast. Reception at the first floor not manned. Had to carry my luggage 1 level up (no elevator) and than down again since rooms where in different building. Also Parking at walking distance was paid per hour. Further away (10 min walk) a parking with a daily rate available. There is no lounge for guests.